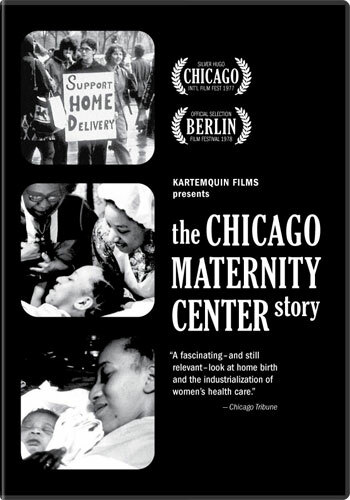 For more than 75 years, the Chicago Maternity Center provided safe home deliveries for Chicago mothers. However, when modern medicine's attitude toward home birth changed and funding from Northwestern University declined in 1974, the center was forced to close. This film interweaves the history of the center with the stories of a young woman about to have her first baby and the center's fight to stay open in the face of the corporate takeover of medicine. Restored in 2010 thanks to a prestigious National Film Preservation Foundation grant.